But my soul will consider the wonders of God. I will take delight in the Light of the Lord. In the King of Kings will my courage stand. Thinking of despair produces nothing good. The Wonder of the Almighty I give thanks. Forever, I will tell all people how awesome He is. Even when I didn’t deserve it, He gave me mercy. 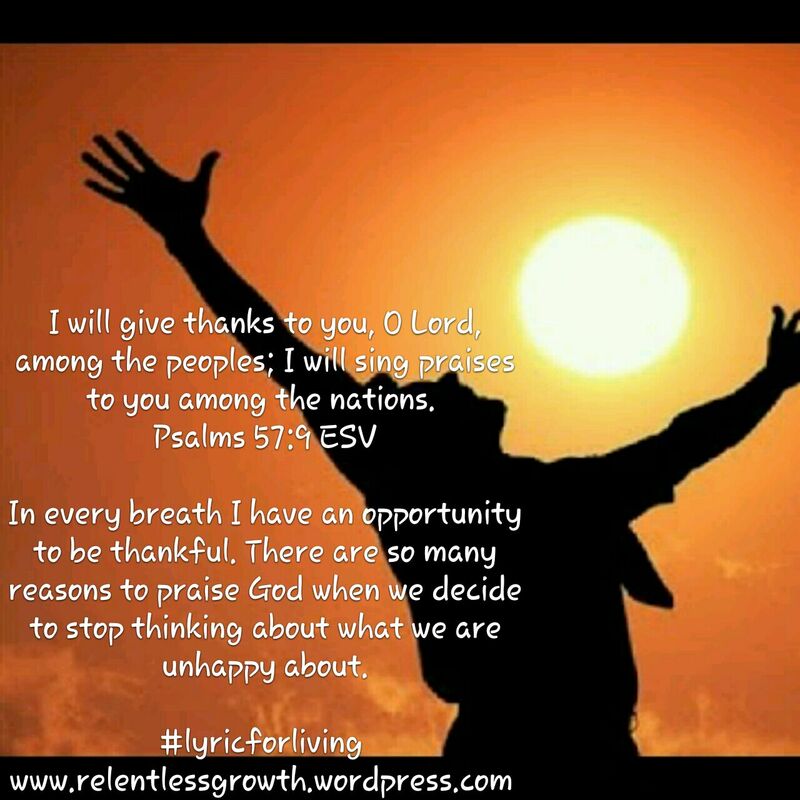 I will give thanks to you, O Lord, among the peoples; I will sing praises to you among the nations. What does these verses from the Psalms tell us? They show the very nature of God. Although we betray Him with our sinful ways, when we are in distress and call out to Him, He is quick to respond and deliver us from our horrid state. Why would the Almighty do such a thing? Let’s make one thing clear, He saves not because we deserve it. If anything, we deserve to rot in the consequences of our sin. Furthermore, the Lord does not save because He is gullible. He knows our nature and our tendency to rebel because of sin in us. 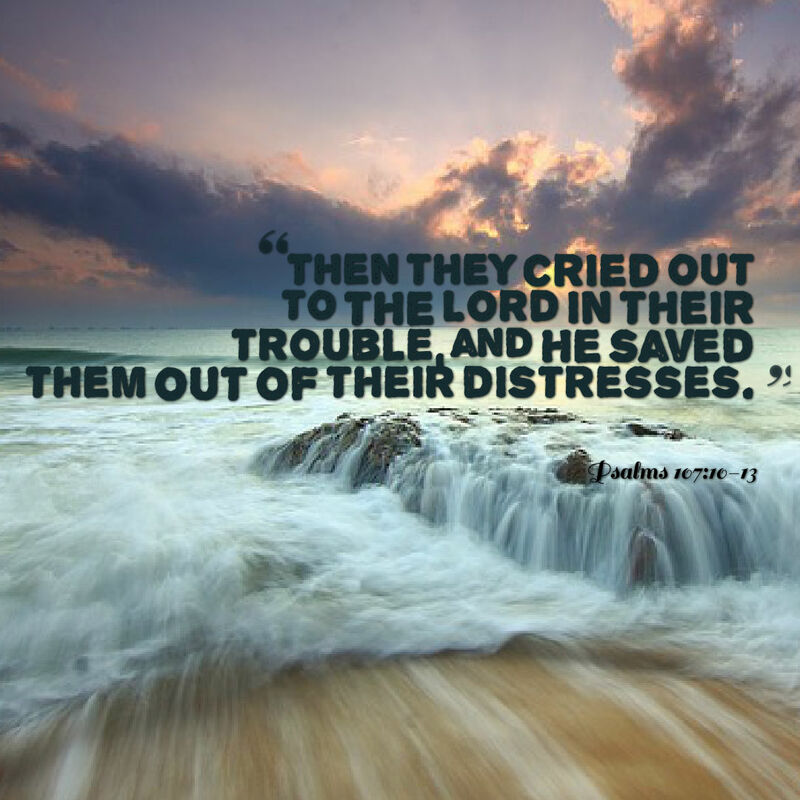 He responds to our cries because it is a part of His nature. Our Lord is full of grace and mercy. Those who seek Him and cry out to Him, He will come and rescue. He does this to show us that He is good and that we should trust Him alone and turn away from our sinful ways. Let us therefore abandon our sinful desires and embrace our Heavenly Father. It is better to know the goodness of the Lord this way rather than the hard way, after experiencing the consequences of our sin. Those who sat in darkness and in the shadow of death, bound in affliction and irons—Because they rebelled against the words of God, and despised the counsel of the Most High. Wonder at the Grace of the Lord! Have you ever considered the grace that we have been given in Jesus Christ? Looking back at my life, I am humbled that even though I was so sinful, Christ loved me anyway. Ponder with me the limitless mercy that God has given to us. In 1 Thessalonians 5:16, Paul gives us this instruction: Always be Joyful. Such a statement is profound in its simplicity. Yet it is so hard for people to have joy. May this poem remind you as to why we must always be joyful.